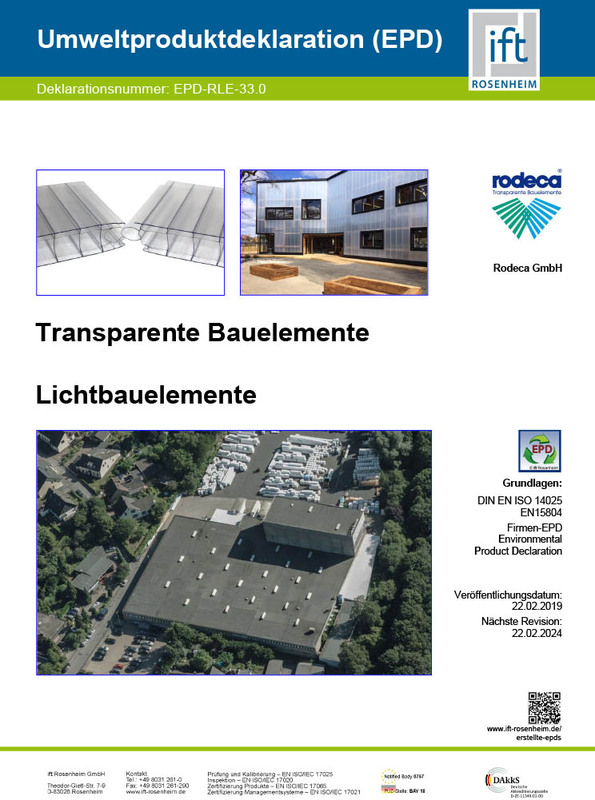 On this page are all EPDs (Environmental Product Declaration) published by ift Rosenheim. Declaration holder: Guardian Europe S.à.r.l. Declaration holder: Guardian Europe S.à r.l. Expression dateihtml is undefined on line 75, column 6 in 10154#10192#1121052. Declaration holder: Hörmann Alkmaar B.V.